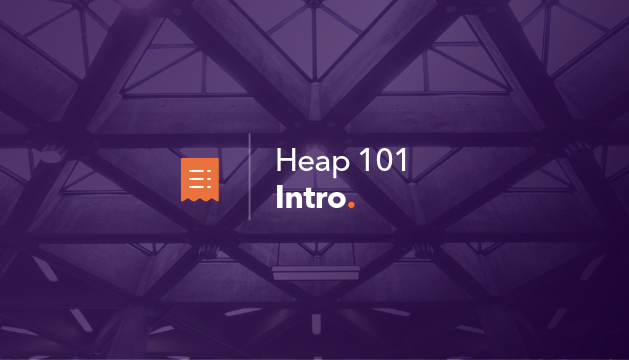 Heap 101 is designed to teach you the fundamental skills necessary to start using the Heap dashboard once the Heap Snippet has been installed on your site or application. During this course, we will walk you through navigating the Heap Dashboard as well as using the Event Visualizer to quickly and easily name events for use in analysis. You will also spend time learning about the Graph and Funnel analysis modules. Finally, you will learn how to save interesting insights as a report that you can then pin to a dashboard.